Some of you may have experienced that when you start to print a cube or box-shaped objects they can easily warp on the corners. The reason for this is the change of volume that plastic goes through when cooling down: it shrinks when becoming cooler. 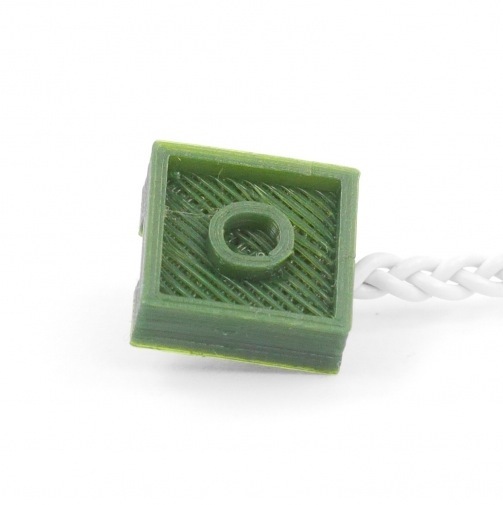 Even if PLA, the corn-based plastic we use on the Arduino Materia 101, shrinks much less than ABS, it can become a problem when printing things that require a high level of precision. That’s why Kristoffer prepared a tutorial to solve the problem and shares some 3dprinting tricks with all of you. Follow the 5 steps of the tutorial and learn how to print without warping. The 3d printing tutorial Kristoffer, our 3d specialist, prepared this week is not part of the ongoing LEGO power functions compatible series but makes you still play around modding the famous bricks to add some cool light effects. 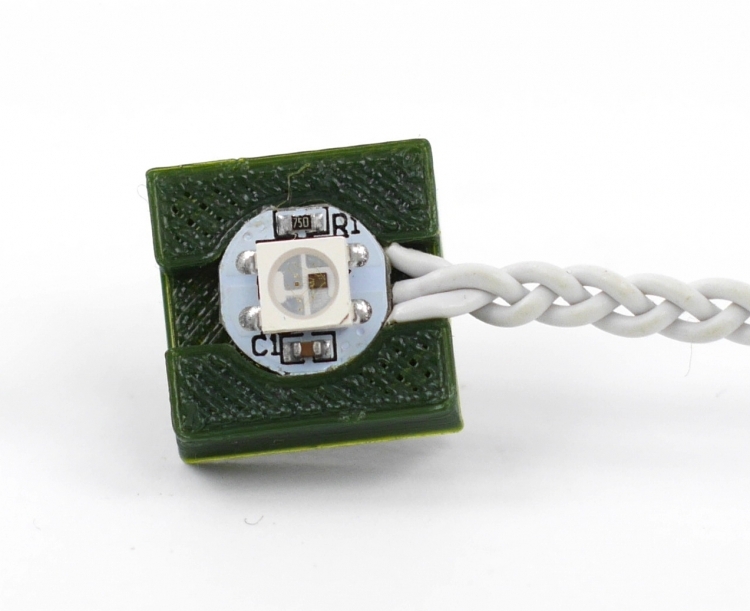 If you follow the 8 easy steps you’ll be able to print bricks with Arduino Materia 101 that can include addressable LED’s in your models. As in the previous tutorials, he modelled it using FreeCAD, but the way he did it should be applicable to just about any CAD-software or 3d modelling software. Notice that in the last step of the tutorial you can also download the perfect settings to obtain good prints out of small pieces! 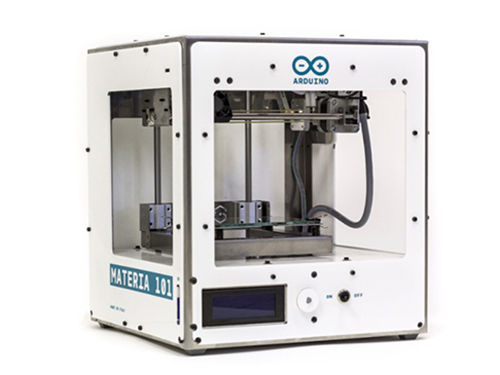 Here we are after winter break with a new tutorial on 3d printing with Arduino Materia 101. 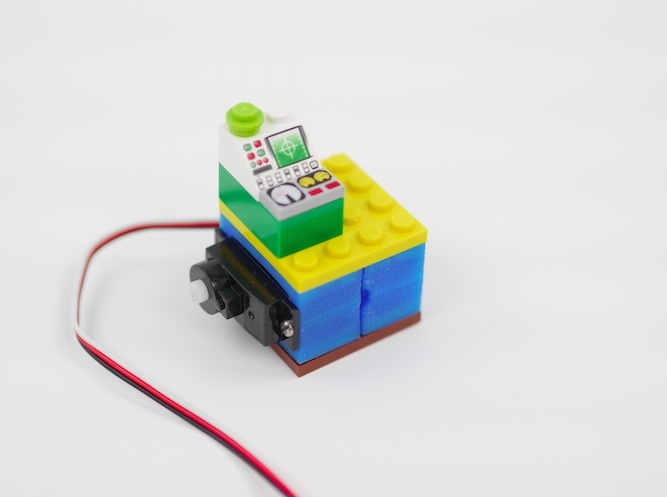 The 5-step tutorial allows you to design a Lego-compatible case for the Arduino Micro to be used together with the power function IR-receiver mentioned in this other Tutorial. 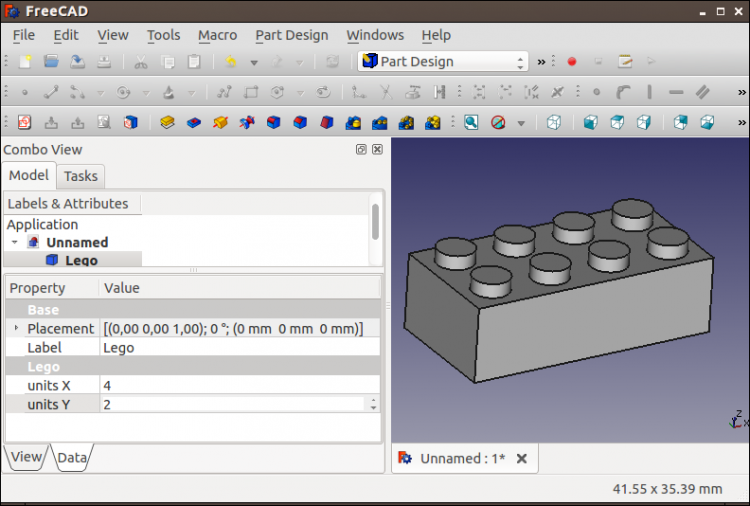 During the lesson you’ll learn also how to make the Lego-compatible pieces accurately and easily with FreeCAD without taking all the measurements! Recently Arduino user Botberg implemented an auto-levelling bed sensor to be sure that the placement of the first extrusion layer is placed well and increasing the printer successes! 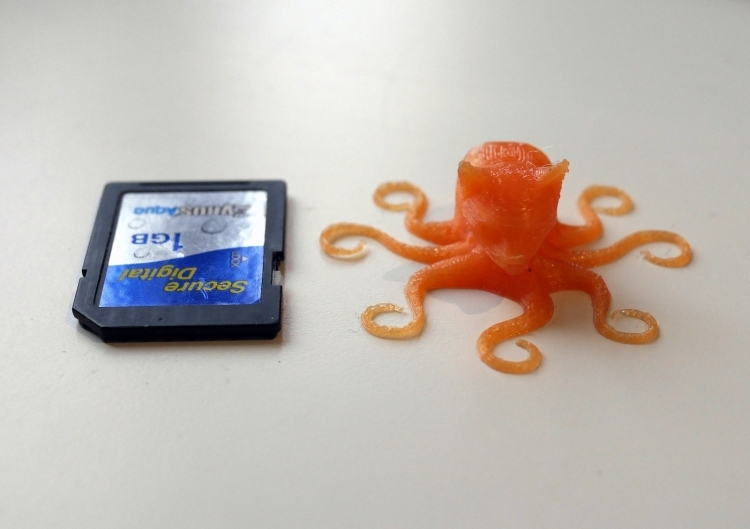 Using a 3d printer means playing with some hardware but especially some softwares. In the tutorial of this week, the fourth tutorial of our series , Kris is going to introduce you how to work with Slic3r, a G-Code generator for 3d printers and basically a tool you need to convert a digital 3D model into printing instructions for your 3D printer. Slic3r is an open source software able to cut the model into horizontal slices (layers), generates toolpaths to fill them and calculates the amount of material to be extruded so that you can reach good results. 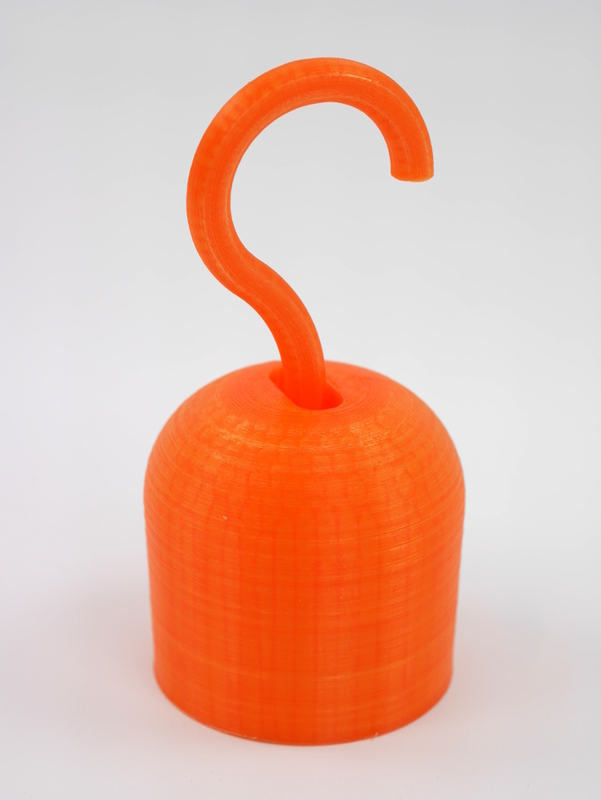 The object you’ll be able to print with your Materia 101 is a pirate hook ! When you become a happy owner of a Materia 101 3d printer, the first days are really important to start experimenting with the right attitude. 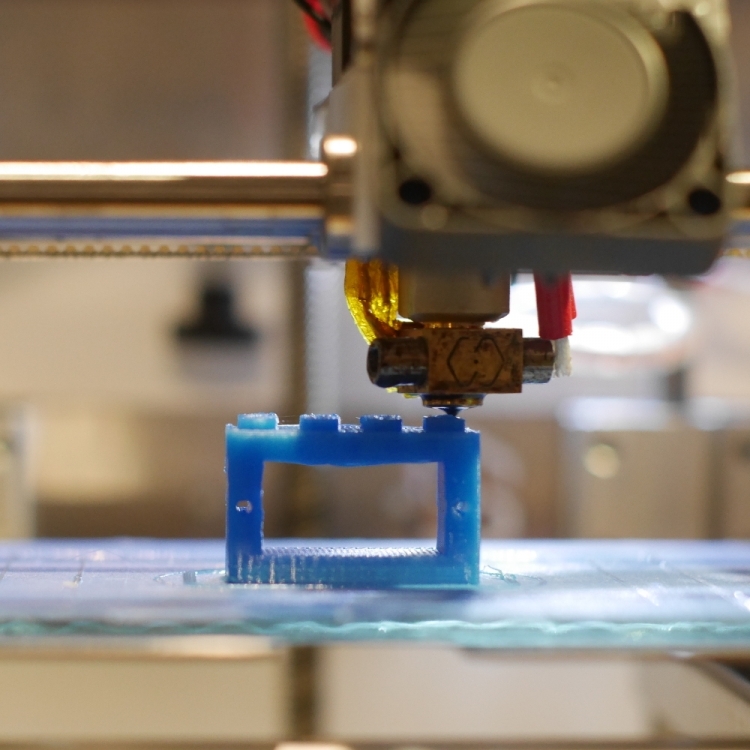 Understanding quickly how to get what you want from it means becoming aware of the potential applications of the 3d printing technology in your environment. Last week we published the tutorial on “Getting started with Materia 101″ created by Kristoffer and kicking off a series of step-by-step guides to explore different topics, softwares and settings for your 3d printer. 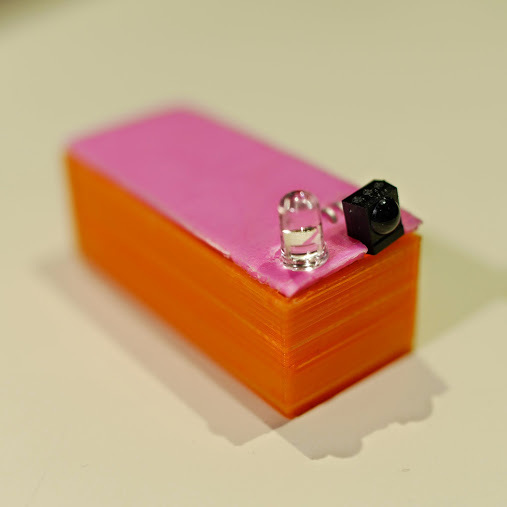 Take a look at the second tutorial focused on fixing things at home: “Making something useful” tutorial shows you how to start from a need, to design and print a solution. It feels great to be able to fix what’s broken! Interested in getting in touch and showing your experiments? Join Kristoffer on the Arduino forum and give us your feedback. 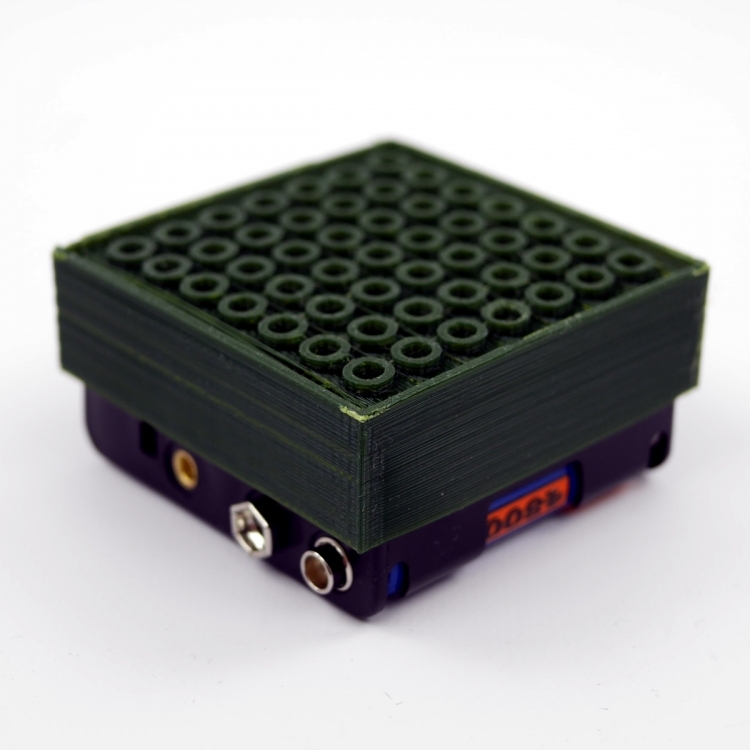 Next week we are going to post a tutorial on how to create 3d-printed cases for Arduino boards. Stay tuned. We recently launched Materia 101 3d printer, happy to know some of you are already using it and having fun with 3d printing. In order to lower the barriers to this technology even more and to allow you to experiment on interesting stuff, we planned to create a series of tutorials for beginners. 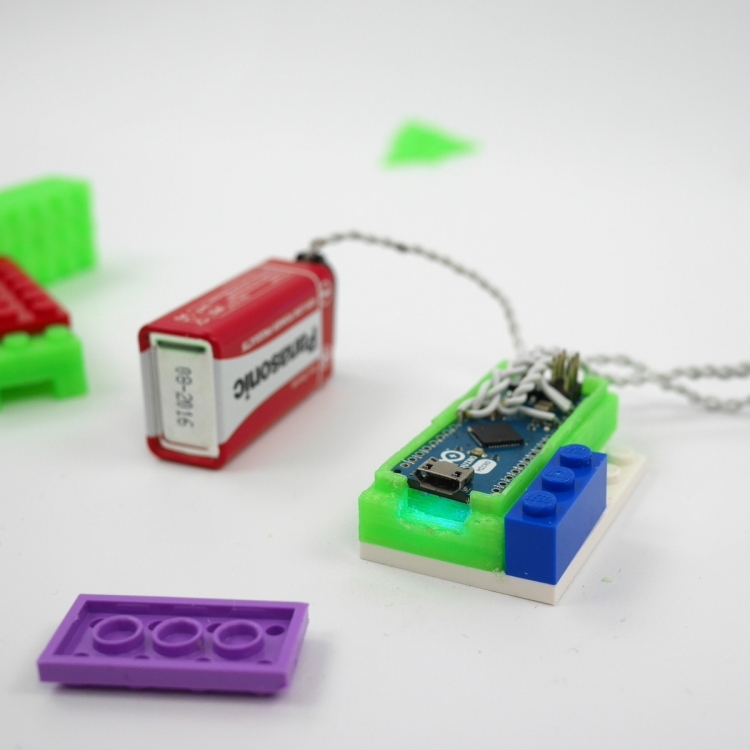 Today we are ready to present you the first tutorial created by Kristoffer working at Arduino in Malmo. He’s going to post e a step-by-step guide every week on different topics and also ready to receive your feedbacks on the Arduino forum. Take a look at the “Getting Started with Materia 101” tutorial and learn how to print and take care of your printer for amazing results. The tutorial has goodie inside: an Octocat g-code file you can download to create a perfect print of the weird creature you can see in the picture below! During Maker Faire Rome we announced and gave a preview of our new project called Arduino Materia 101, the 3d printer developed in collaboration with Sharebot. In the next weeks we are going to post on the blog some cool hacks and user profiles to make it even easier to enjoy with the 3d printer. After the sneak peak of some days ago, we are happy to officially announce the Arduino 3d printer . 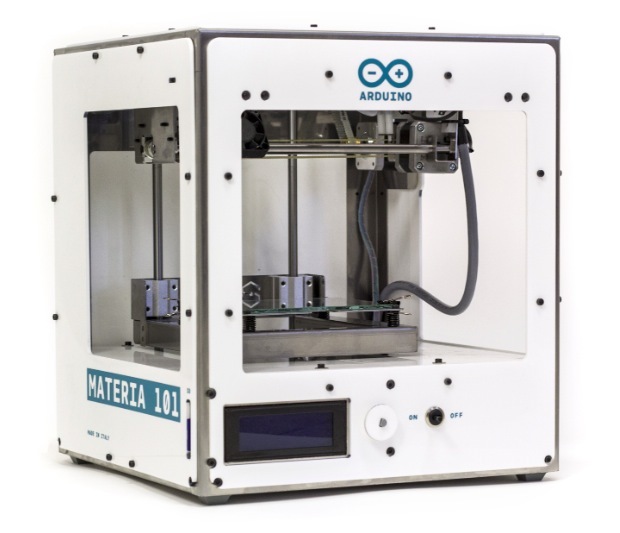 Completely open source and affordable, Arduino Materia 101 is a device aiming at simplifying access to the world of 3D printing and rapid prototyping. 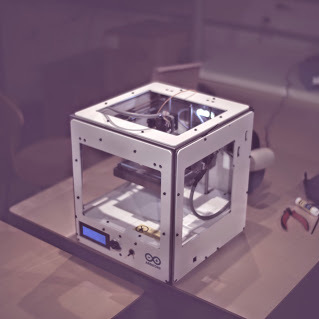 Materia 101 is a precision 3D printer running on Arduino Mega, designed and developed in Italy, thanks to the collaboration of Arduino and Sharebot, two companies working with a similar approach to technology. It is ideal for beginners, makers and education. Materia 101’s visual identity is curated by studio ToDo: the choice of essentiality of design and the white color of the machine suggests its ease of use. 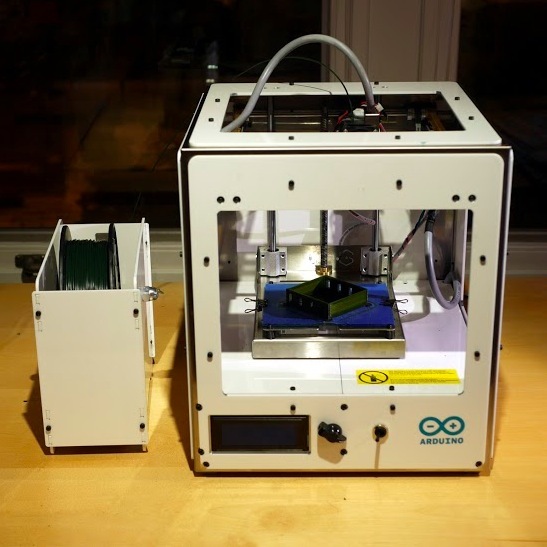 The printer will be available only on the Arduino Store both as a kit and pre-assembled. Official pricing of the device will be disclosed at a later date but the kit will sell for less than 600 EUR/800 USD, while the pre-assembled version will be available for less than 700 EUR/1000 USD. The official presentation will be held during Maker Faire Rome, 3-5 October 2014.